Whether you’re in ag, construction, or forestry, you're probably not thinking too deeply about your tires when you get to work - unless of course there's a problem. In effect - the less you have to think about your tires, the better we're doing our jobs! 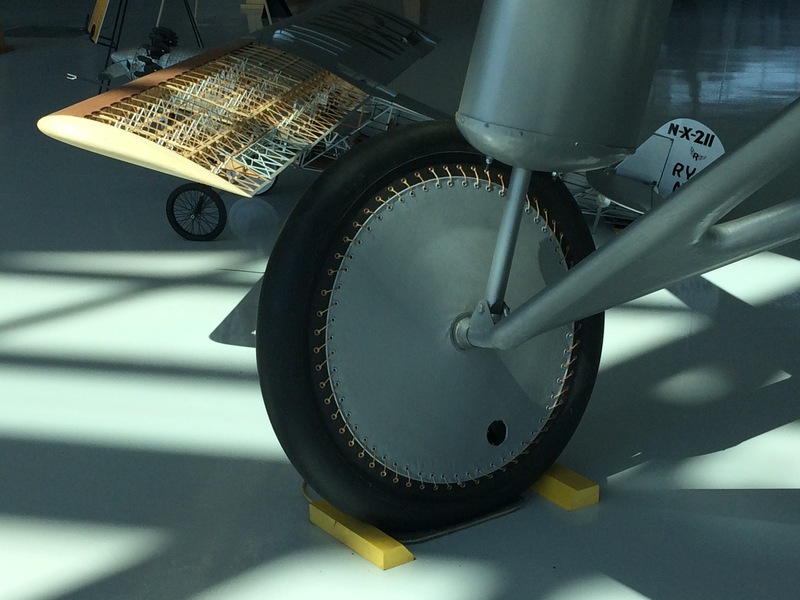 But - have you ever given any thought to the engineering required to keep your tires properly mounted on your machines - especially under extreme circumstances like slippery mud or hillsides? Have you ever wondered why we don’t make our tires green and yellow to match your John Deere Tractor? Or orange to match your Kubota loader? Or why we don’t just leave rubber its natural color, white (other than it would get filthy when you play in the mud)? 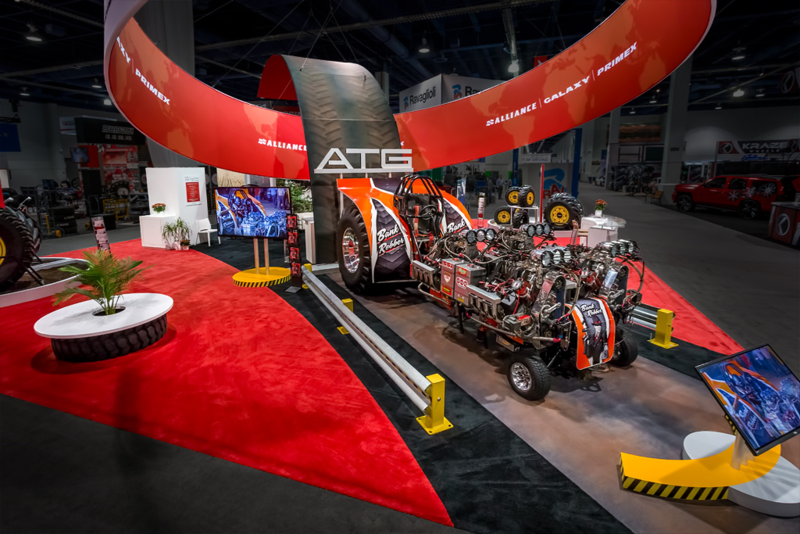 ATG makes some of the most advanced and longest lasting tires on the market, so why don’t we call them out with a signature color rather than letting their performance speak for itself? 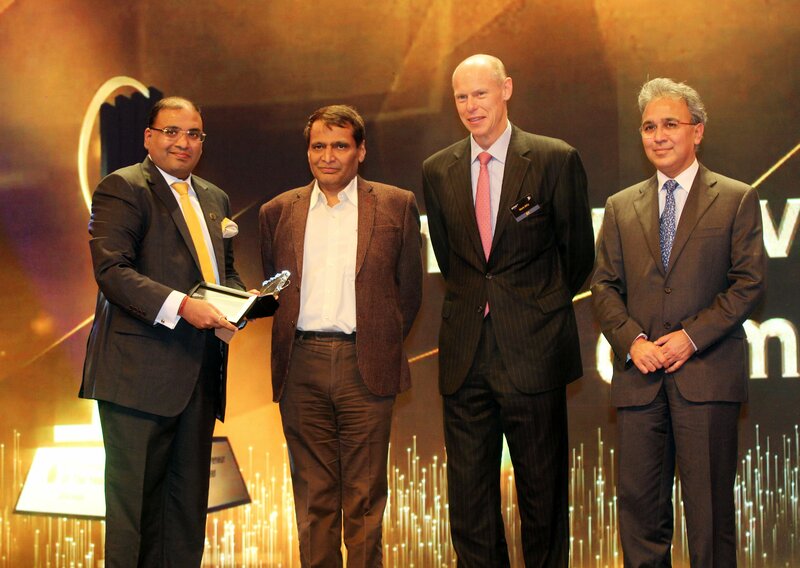 Yogesh Mahansaria, founder and CEO of Alliance Tire Group, received the “Ernst & Young Entrepreneur of the Year Award 2014” in the "Manufacturing category" in Mumbai in February. 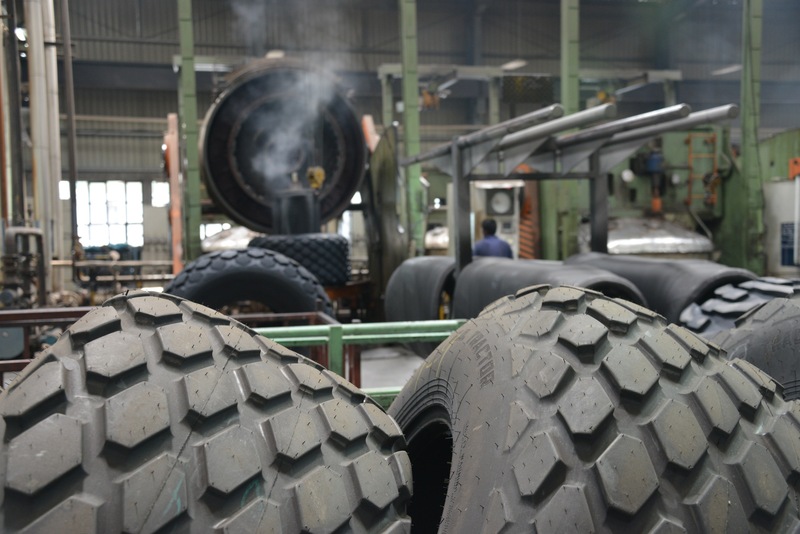 In a recent article in the Financial Times international newspaper, award-winning business journalist Henny Sender pointed to Alliance Tire Group as a shining example of Indian industry. ATG’s factories are tailor-made to tap into India’s advantages and—by including their own power plants and being strategically positioned within range of well-run port facilities—to overcome the country's challenges.